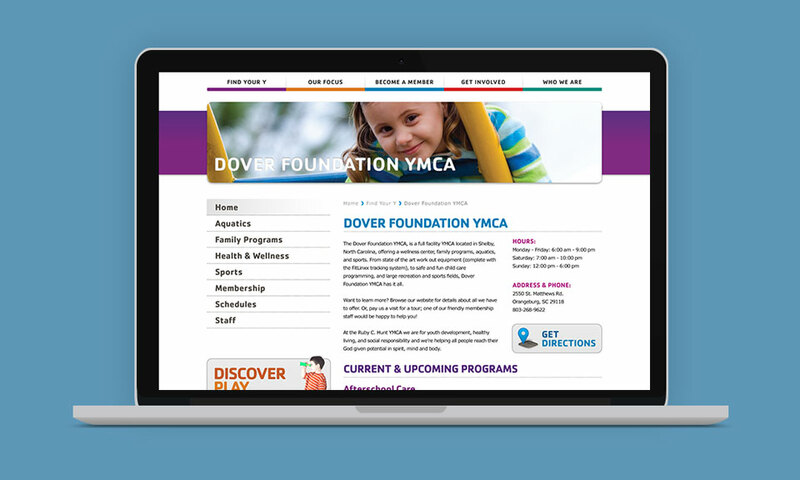 The Cleveland County YMCA is a medium sized YMCA association serving Cleveland County and beyond. 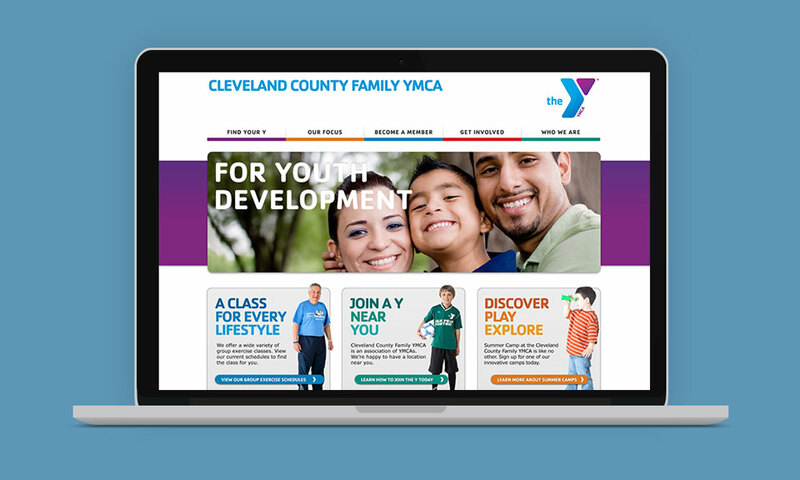 With another Y as a nearby competitor, the Cleveland County Y needed to distinguish themselves after the YMCA of the USA announced a new branding initiative. 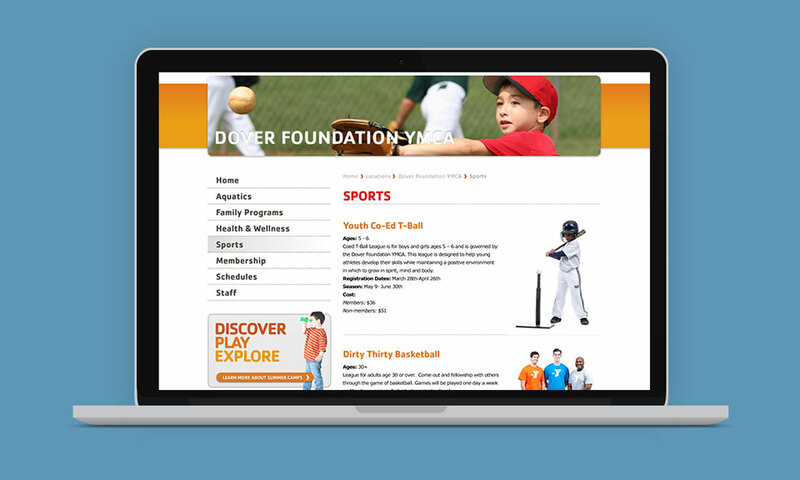 Utilizing all five Y-USA color schemes, the Cleveland County Y website features bold imagery and easy to find content.